Explore other amazing destinations with a Planet Earth Adventures escorted tour! Guided Tours and all inclusive packages to Alaska, Iceland Greenland and Polar Regions. We also offer Custom Tours & Small Group Tours. Welcome to Planet Earth Adventures, an Anchorage Tour Company. We are your Travel Experts to America's Last Frontier. We have over 22 years experience guiding tours. 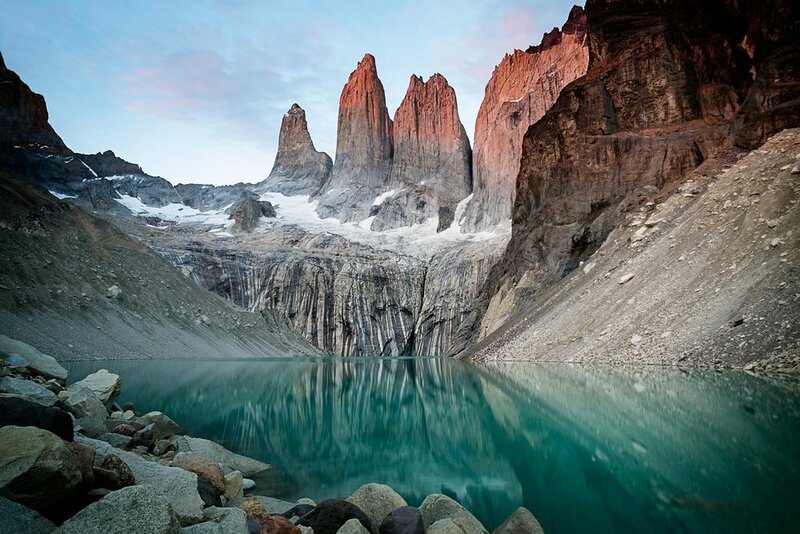 Travel with us and explore some of the most beautiful and pristine places in the World. Our specialty is small group guided tours to spectacular destinations. Our land based tours are designed to immerse you in fascinating cultures and draw out the uniqueness of each destination through enriching and authentic experiences. Take a look at some of our escorted tours that we offer on this page. Our passion for adventure and knowledge of accommodations and activities alike provides us with the ability to create an unforgettable tour. Don’t see what you are looking for? Call us or send us an E-mail. Your Adventure Begins Here . . . Explore Alaska's most beautiful and pristine places. Get off the beaten path and explore pristine wilderness areas and remote villages, or delve into the history and character of small Alaskan towns. Our land based tours are designed to immerse you in fascinating cultures and draw out the uniqueness of each destination through enriching and authentic experiences. Adventure and excitement await you in Canada’s Rocky Mountains. Here in the land of snow-capped mountains and crystal clear alpine lakes you’ll find one of the most beautiful, unspoiled vacation spots you can imagine. Visit the Canadian Rockies for a spectacular experience like no other. See waterfalls, glaciers, amazing mountain vistas and wildlife. The Land of Fire and Ice is one of the most fascinating places on Planet Earth. A land of massive ice formations, deep-blue fjords and lush pastures. 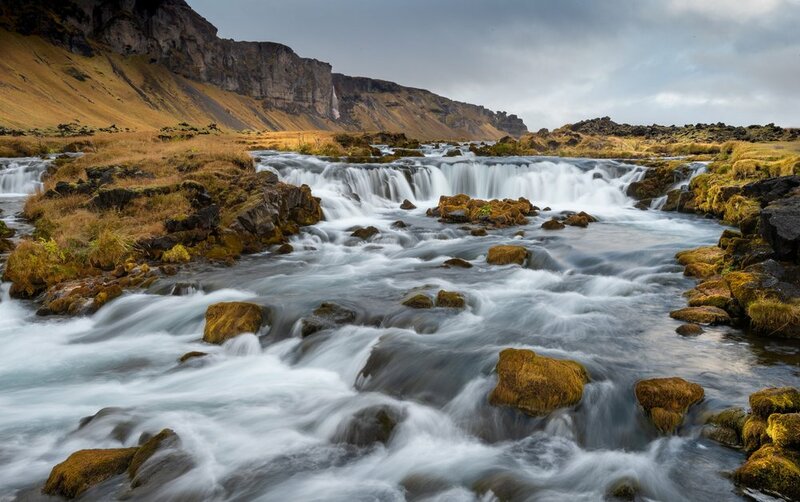 Our Complete Iceland Tour introduces you to many facets of the island, a journey that showcases the country and its people, wildlife as varied as wild horses and whales, culture and cuisine, stories and legends. Explore Greenland’s spectacular and unspoiled scenery and rugged beauty. The world’s largest island is strikingly beautiful, a land of massive ice formations, deep-blue fjords. Greenland is also blessed with unique flora and fauna, the midnight sun, the northern lights, and the distinctive Inuit culture. Unlock the wonders of the world with an expedition cruise to some of the most remote and fascinating destinations. 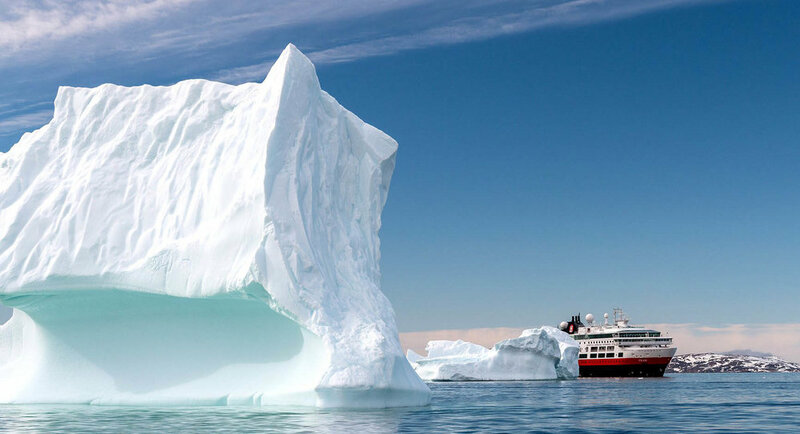 Our unique heritage, highly-skilled crew and diverse fleet enable us to take you from polar regions in the High Arctic, across to Europe and the Americas, and down to the end of the Earth, Antarctica. "Call Us About Custom Tours"